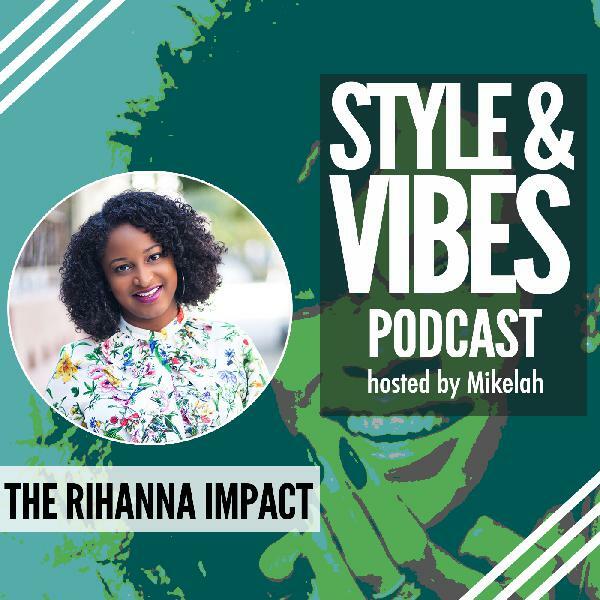 Pop star Rihanna is slated to record a “Reggae” influenced album for her 9th studio release. 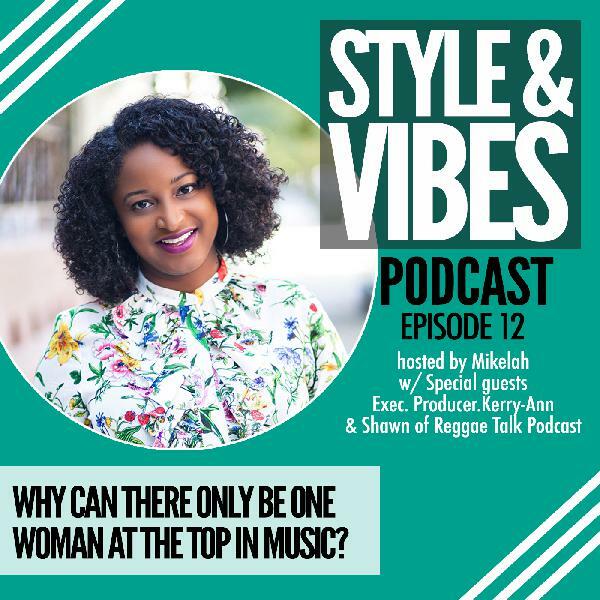 From the start of her career, Rihanna has dabbled in Reggae and Dancehall. 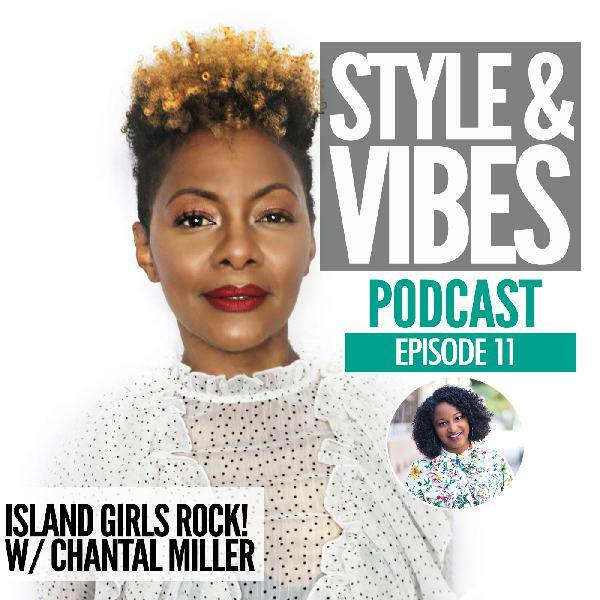 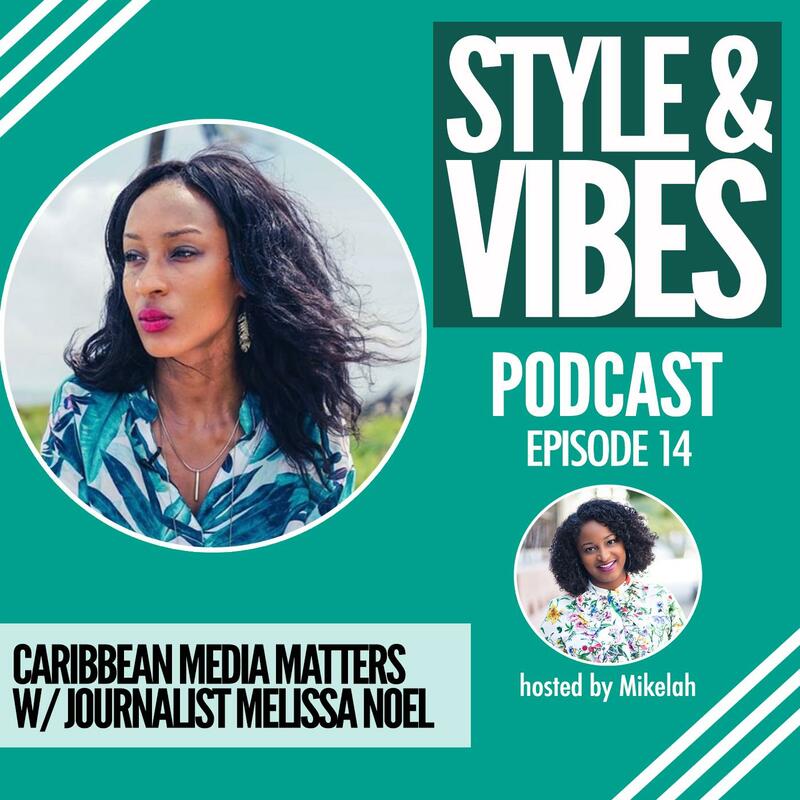 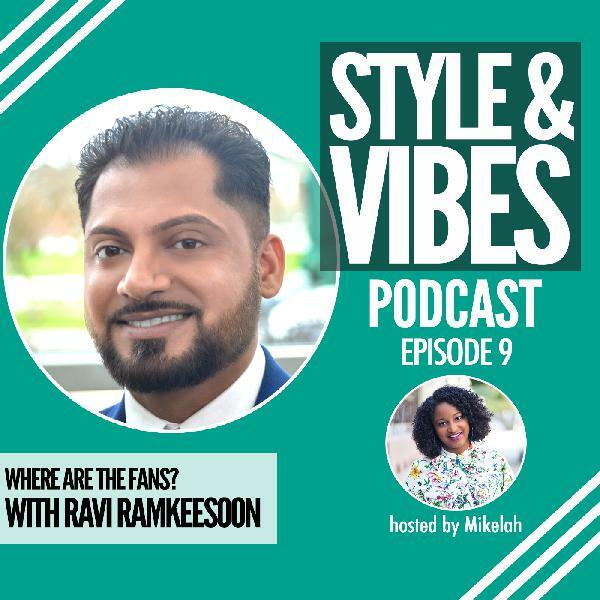 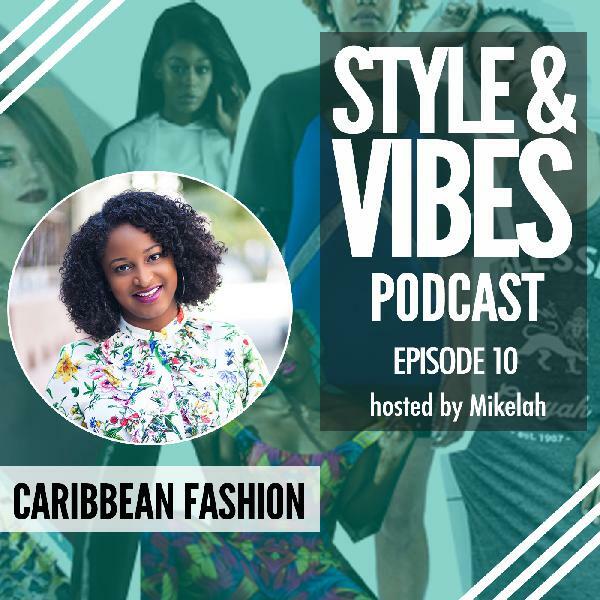 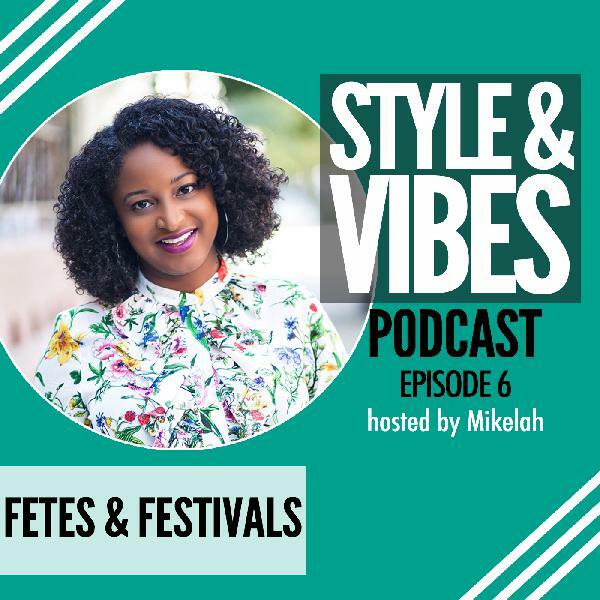 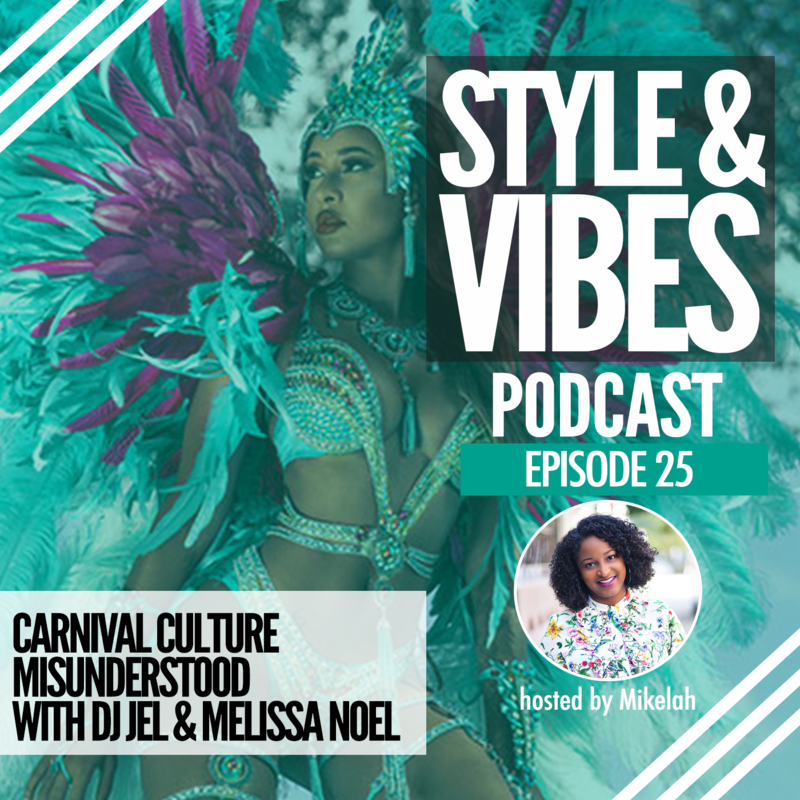 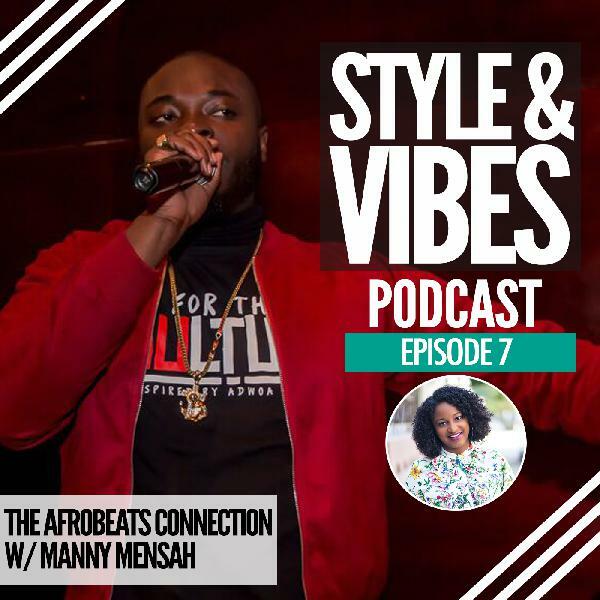 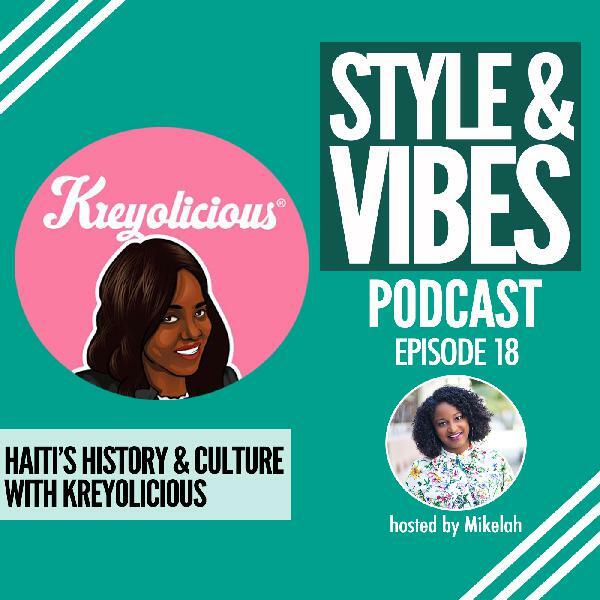 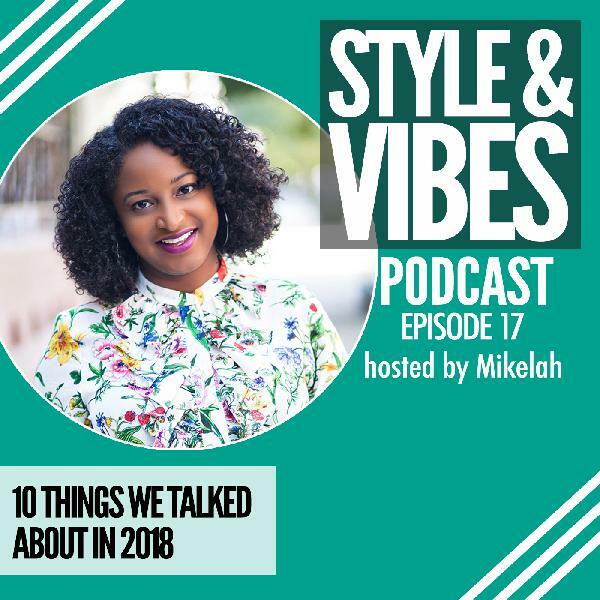 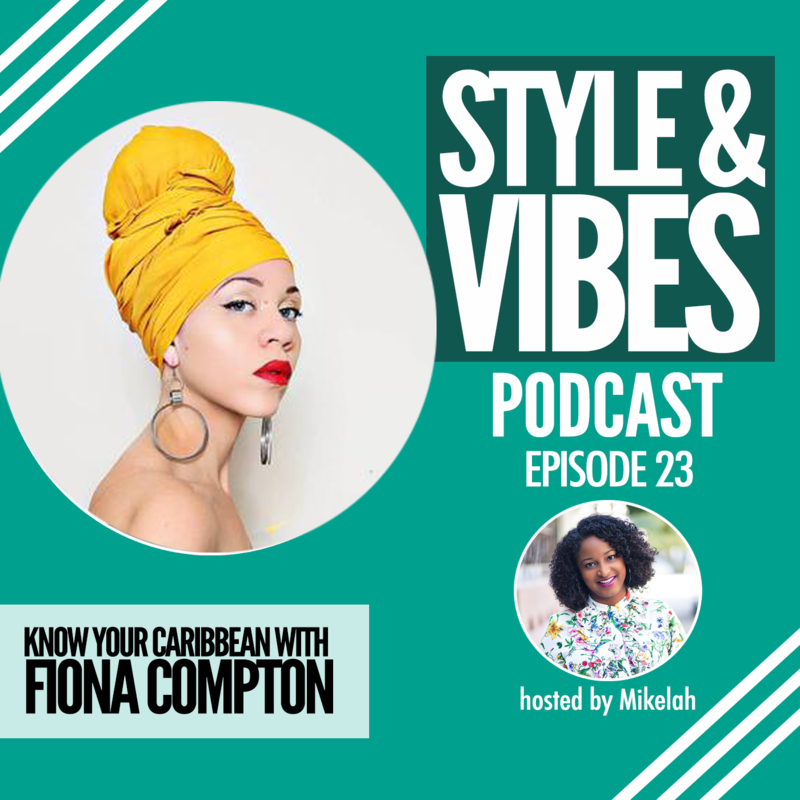 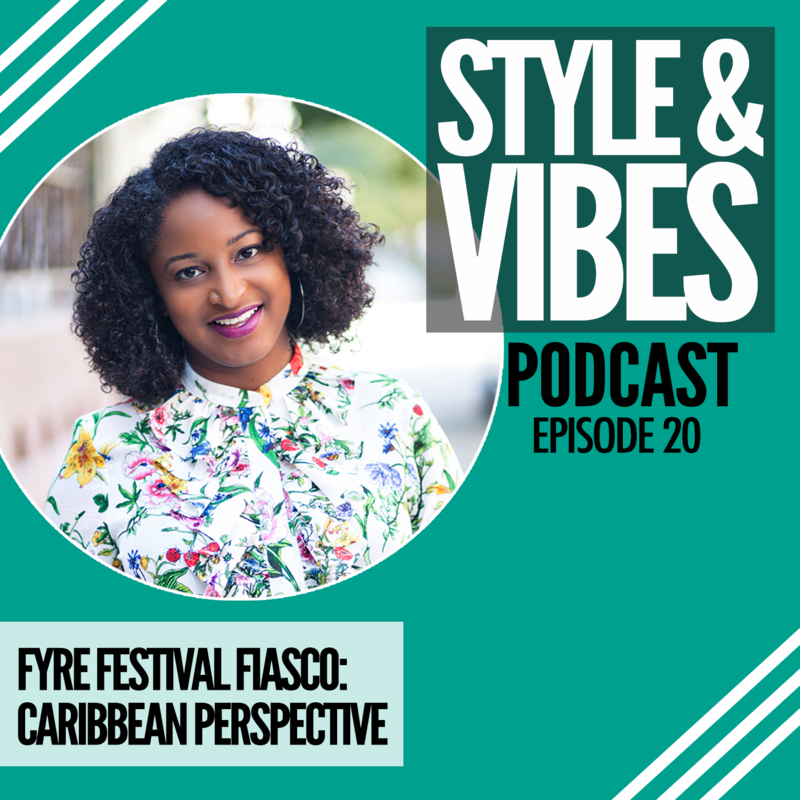 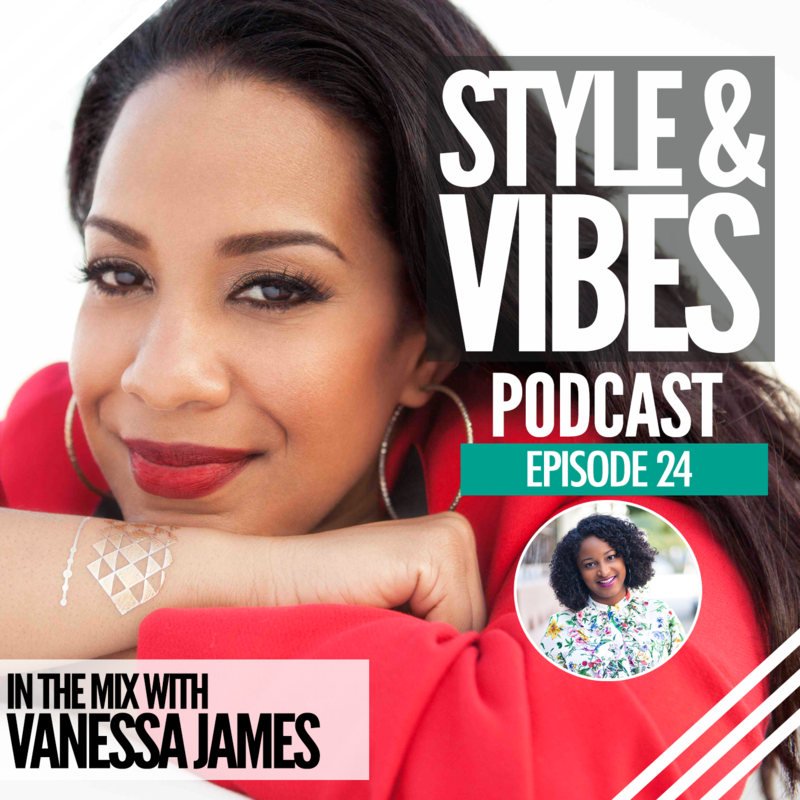 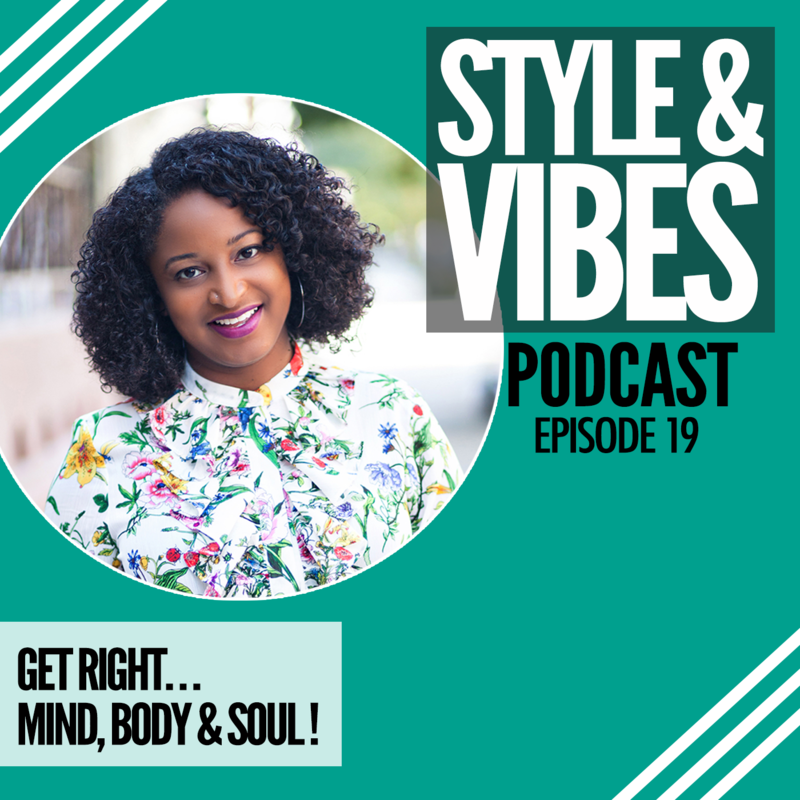 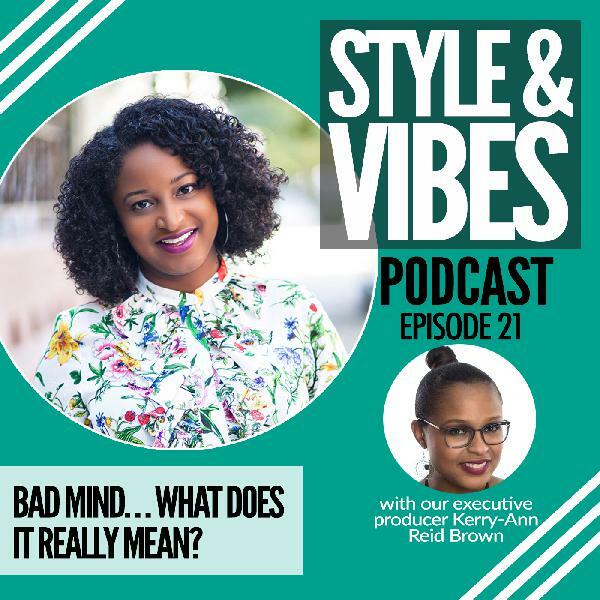 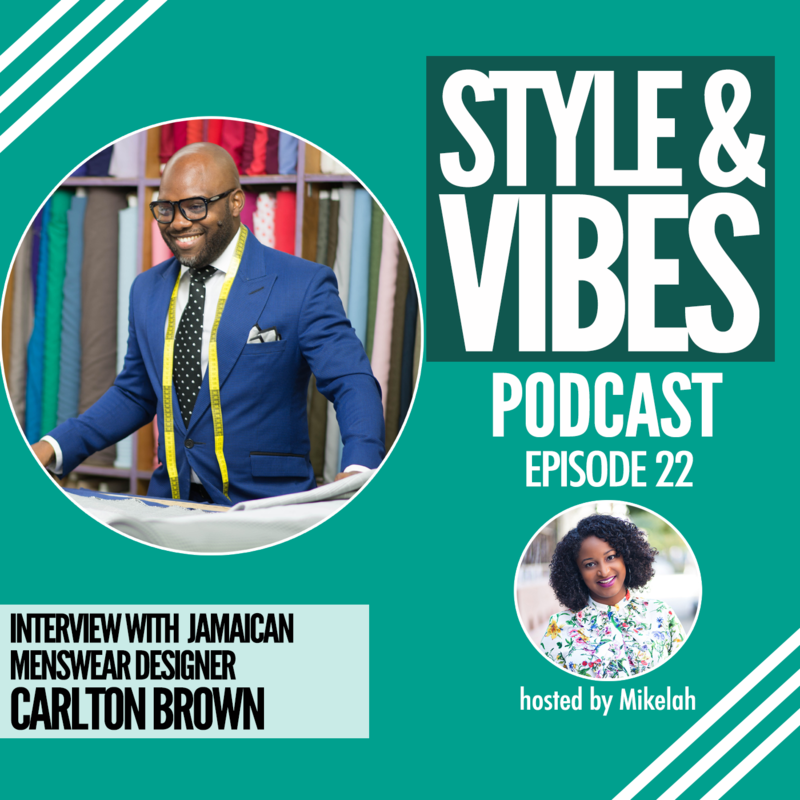 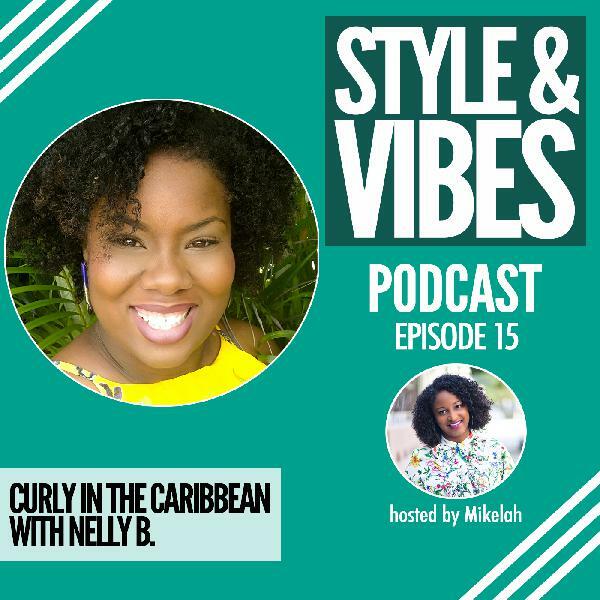 In this episode my round table of guests Shari Stiell-Quashie (Shuga N’ Spice Magazine) , Manny Mensah (Big 5 Entertainment) and producer Kerry-Ann Reid-Brown (Breadfruit Media) talk about Rihanna’s influence of Caribbean music and predict where she’s going with this next album.